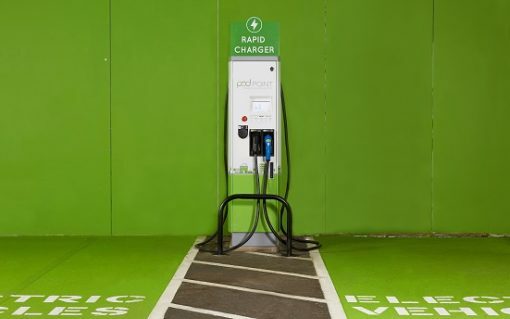 Global finance giant Legal & General (L&G) has bought a share in EV charging supplier Pod Point, representing yet further investment activity in the UK’s electric vehicle space. 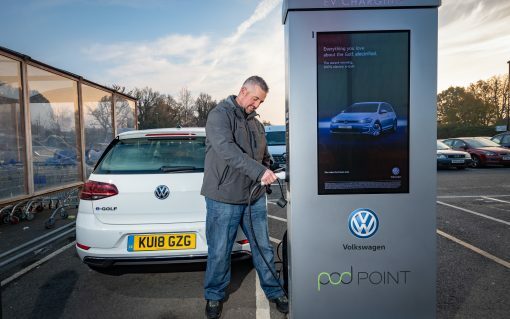 ​Thousands of electric vehicle chargers are to be rolled out across Tesco stores over the next three years under a new partnership between the supermarket, Volkswagen and Pod Point. 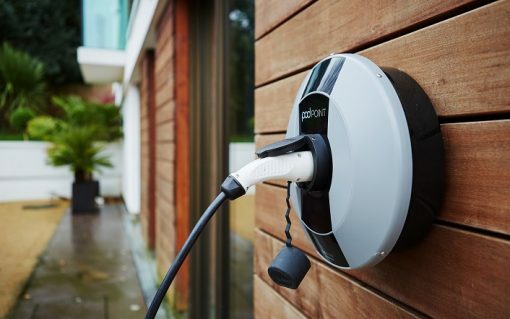 Electric vehicle charging suppliers Pod Point and Instavolt have signed up new clients for whom they will deploy a range of new charge points across commercial and potentially some residential locations. 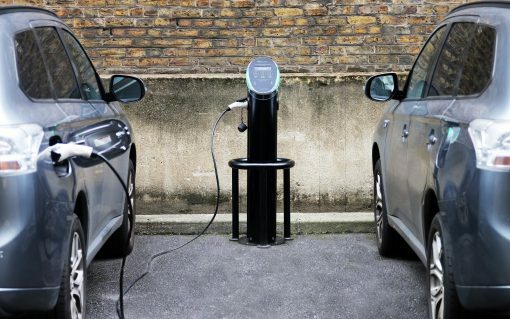 Pod Point has signed a deal to deploy electric vehicle chargers from pub and inn chain Fuller's over the next three years while Chargemaster is celebrating a new partnership to offer AA-approved establishments free infrastructure. 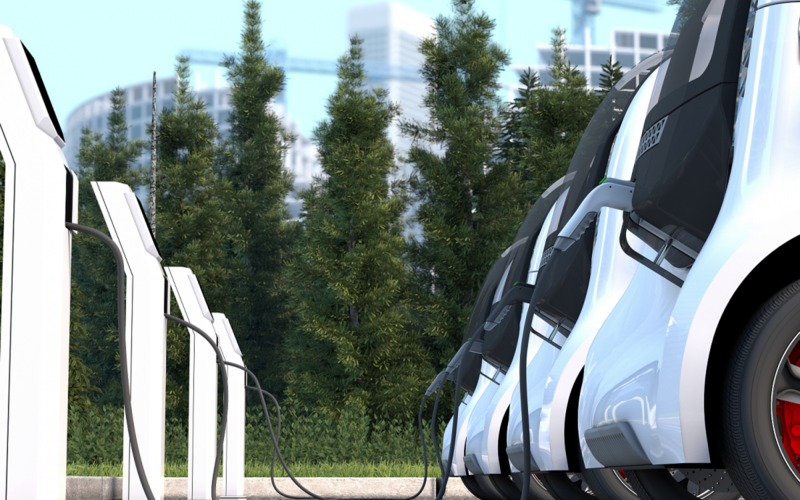 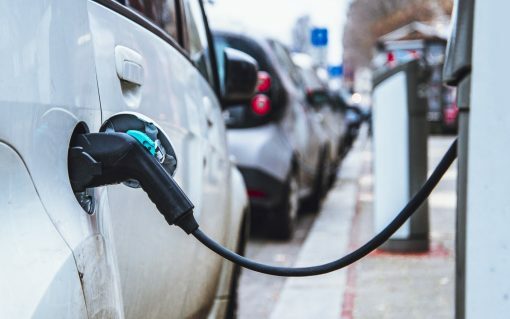 ​The search is on for a fund manager to manage the UK’s £400 million electric vehicle (EV) charging infrastructure investment fund (CIIF) after the Treasury launched a request for proposals via the Infrastructure and Projects Authority (IPA). 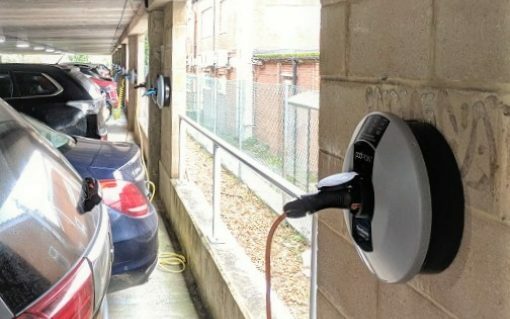 Pod Point has completed the installation of 67 electric vehicle charge points at the head office of contracting firm Skanska UK, making it the home of what is now thought to be the largest single site installation of EV chargers in the country. 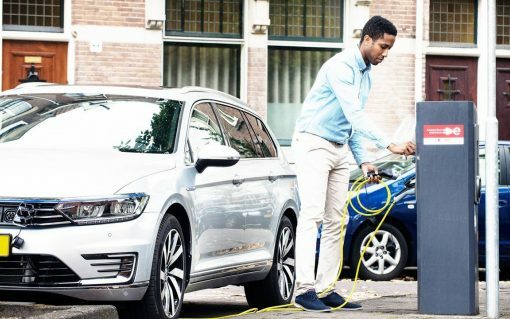 Pod Point has become one of the first to launch a 150kW ready rapid charger in anticipation of a new wave of electric vehicles to have larger batteries and a need for faster charging, while dutch company Fastned has gone further with a 350kW charger.